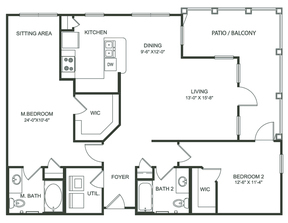 Live well in this lovely 2BDR 2BTH 1st floor accommodation @ Deerfield Providence in Phase I. 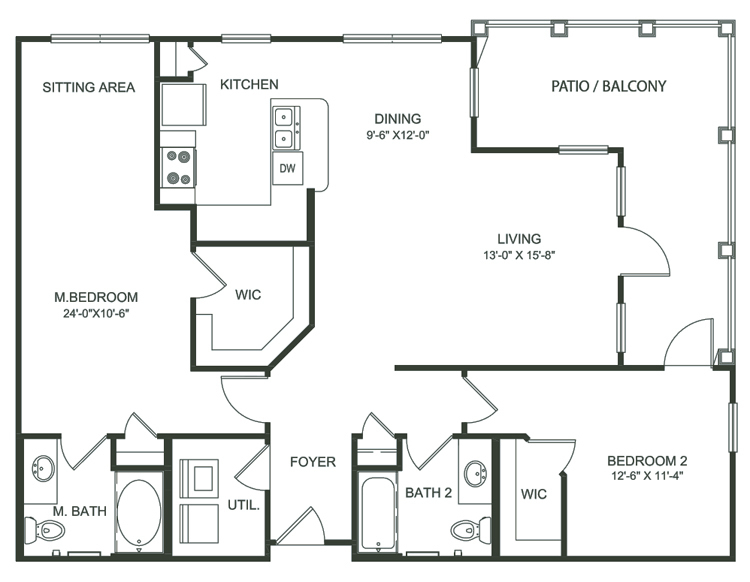 Complete with stainless steel appliances and granite counter tops; this luxurious locations has some excellent features. 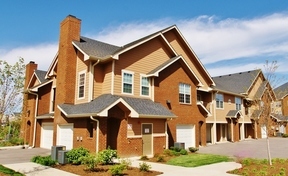 It is situated in a well groomed gated community and is one of Mt Juliet's finest luxury apartment communities. Conveniently located in Mt. 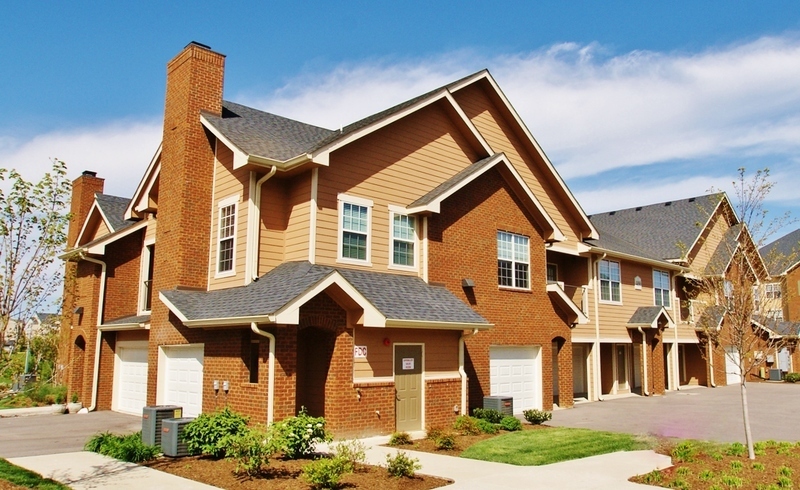 Juliet's Providence neighborhood, Middle Tennessee's largest master planned community. Relax in your well appointed temporary accommodations located only minutes from Interstate 40 and The Music City Star commuter rail station, less than ten minutes from Nashville International Airport, and twenty minutes from downtown Nashville. ~~~~~~~~~~~~~~~~~~~~~~~~~~~~~~~~~~ Within a short walking distance from this well groomed community, stands the Providence Marketplace, a vibrant retail core of the Providence master planned community. A variety of restaurants, quality apparel shops, home-goods stores, grocery stores, coffee shops, book stores, an ice-cream shoppe, and a movie theater are all just around the corner. Mt. Juliet is the perfect combination of charm and convenience. Deerfield's amenity-rich complex features an eco-friendly saltwater swimming pool, state-of-the-art fitness center, and lavish clubhouse with billiard room and business center. 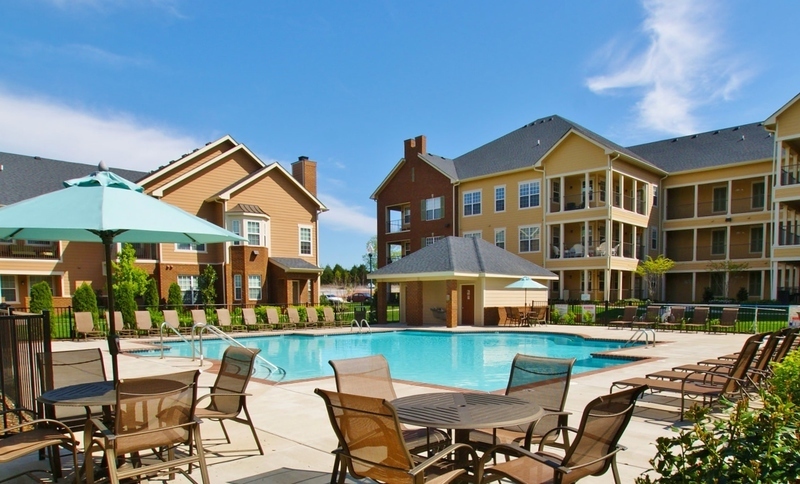 Walk to dinner and a movie, relax by the swimming pool, or simply enjoy the comfort of your new home away from home. COMMUNITY AMENITIES Providence Shopping and Dining within Walking Distance Signature One-, Two-, and Three-Bedroom Apartment Homes Eco-Friendly Salt Water Swimming Pool 24-Hour Health and Fitness Facility Elegant Clubhouse with Clubroom Gated Community Billiard Room Business Center with Wi-Fi Mountain Bikes Car Wash Pavilion Children's Playground Large Pets Welcome; Breed Restrictions Apply Enclosed Dog Park Immediate Access to Providence Walking Trails (2.5 Miles) Additional On-Site Storage Rooms Available with Certain Floor Plans for Additional Rent Abundant On-Site Parking Outdoor Kitchen and Grilling Area Landscaped Courtyards Located in Wilson County's Excellent-Rated School System. 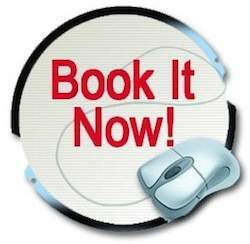 Come enjoy one of Wilson Counties best communities, where your temporary housing won't feel 'temporary'!